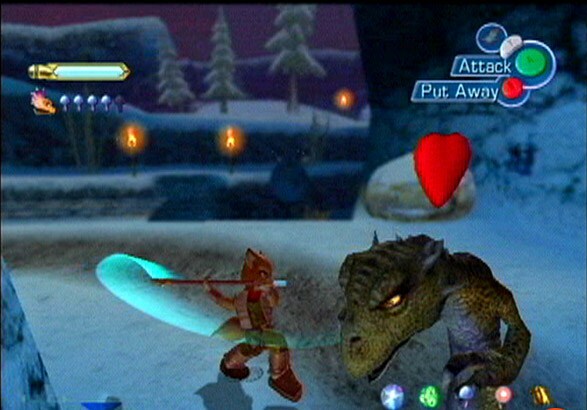 OverviewStar Fox Assault is an action game in the Star Fox franchise. 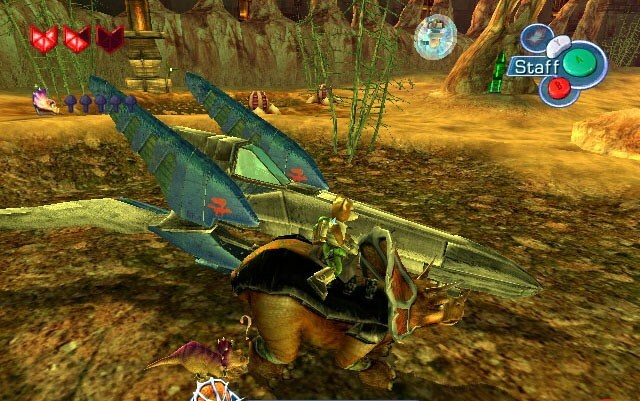 It takes place one year after Star Fox Adventures, and shares some of its land-based gameplay. 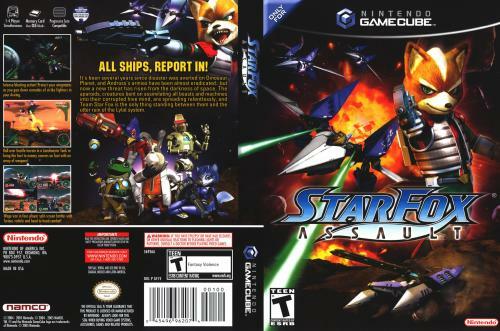 Star Fox Assault, a game like Star Fox 64, where you can use an Arwing, Landmaster or go on foot with your Blaster. This game is a Third Person Shooter, where you have 3 control options and multiplayer up to 4 players at the same time. 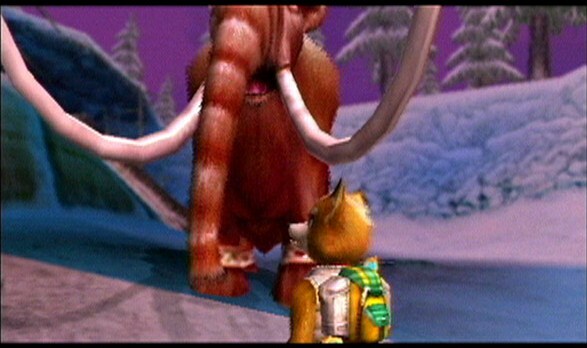 This is a great game only for the Nintendo GameCube. If you start playing this game, there is no way you won't see the resemblamce and similarity with a certain Zelda game (Ocarina of time). You would think this is a downside, well, let me surprise you with the news that it isn't. 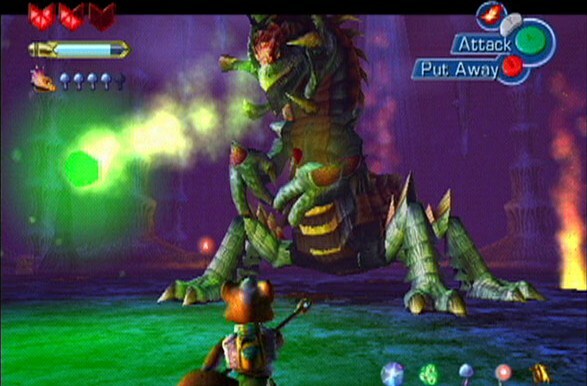 This game is the result of a process that only RARE could be capable of, because they achieved a masterpiece putting together that amazing fighting engine that we saw in Ocarina, replacing the story with a intergalactical one. 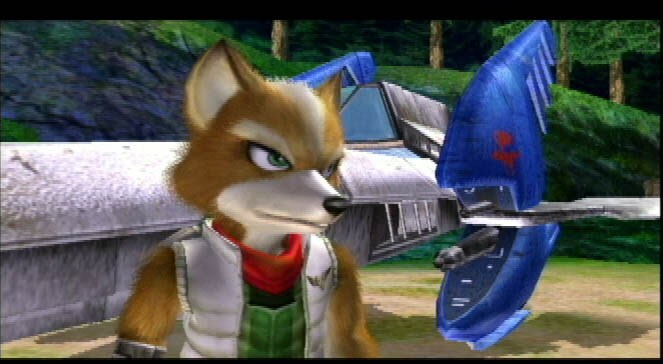 So the result is a story line similar to the ones you would find with Luke Skywalker landing to find Yoda and start his Jedi training, only this time you are Fox Mccloud landing in different planets to help solve some conflicts. To achieve this you must encounter many characters, dungeons, puzzles to solve, weapons and upgrades to get, metroid-big bosses and amazing graphics that can easily be raised to the bar of last generation consoles. 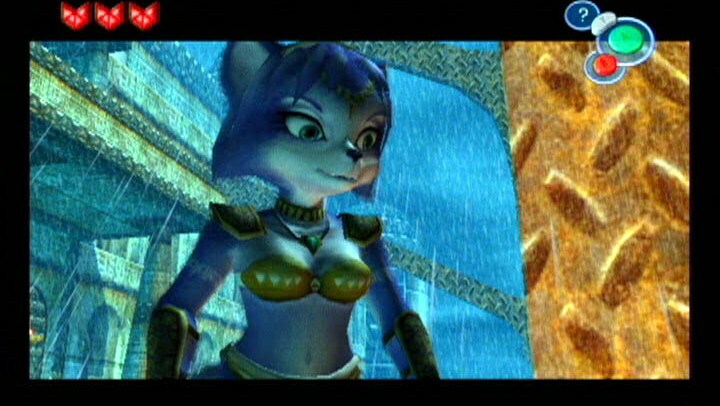 IT is only a matter of starting this game that you will find yourself inmersed on one of the best games ever made for the Gamecube and when you finish it, you will wonder in dispair, why games likes this one stop being created and why you don't see and sequel for such high quality product. 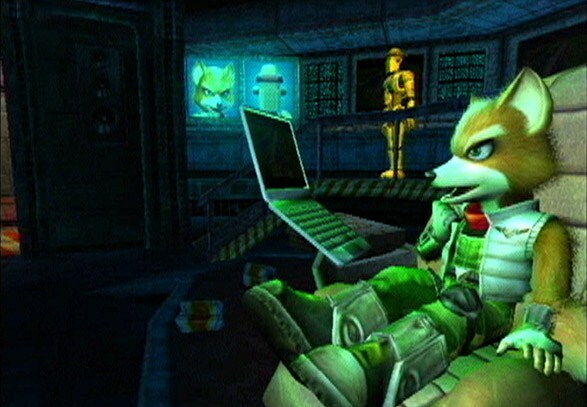 Gamers for all over the world were a long time waiting for the arrival of the Star Fox game for the GameCube after their adventure episode. But now this game came back to its shooting roots that made the title famous since their debut on the Snes. 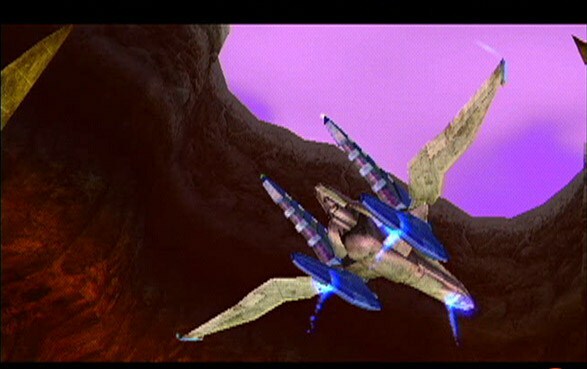 Saying this, what you will find in this title is a lot of shooting, be that with your arwing, your tank, or on foot. 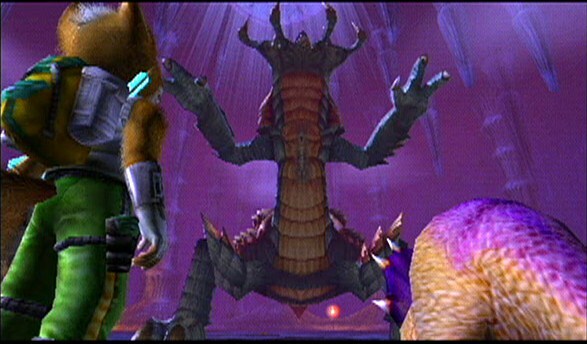 The only thing you will miss is the amazing soundtrack that was on the first Star Fox title, and that for some reason didn't ever find its way back to the series, instead you will hear the annoying trumpet sounds that has followed the title since the N64 version (probably they fired their composer?, who knows). Anyways, the graphics are of course much better with a little manga twist now and then. 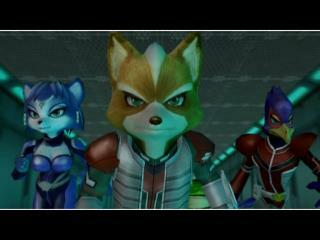 It is good to see star fox back to its roots, even though somehow you may feel this tittle still misses something that made the first star fox amazing. Too bad there only a few games for this franchise on the market, because their potential is undeniable. Now you can add videos, screenshots, or other images (cover scans, disc scans, etc.) 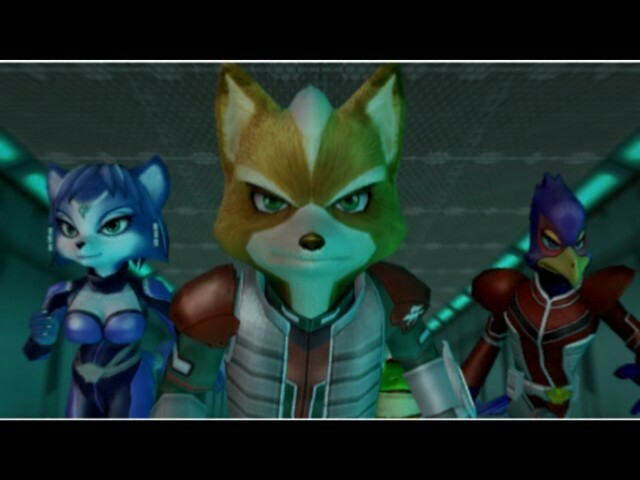 for Star Fox Assault (Europe) (En,Fr,De,Es,It) to Emuparadise. Do it now!